Our objective is to build a scalable, skills and Livelihood Development organization that enhances earning capacity of our learners and thereby create social impact. 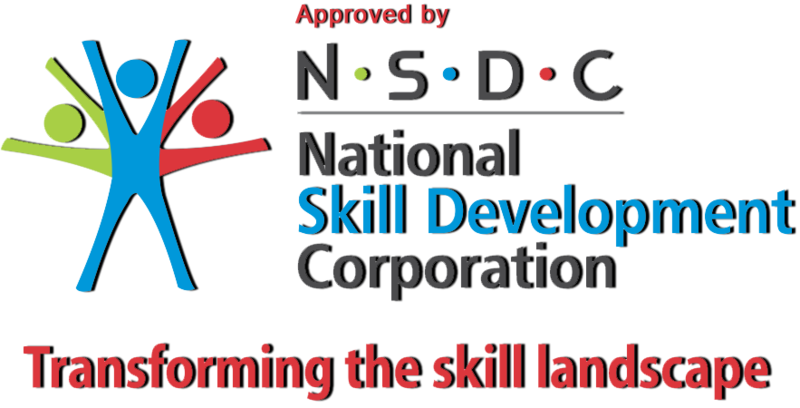 Our continuous endeavor is to provide quality through appropriate skill development and ensure employment for every candidate getting skilled through us. We always look forward to opportunities where community is benefited towards various employability programs.